This June, Seeding Change is excited to welcome the first cohort of the National Fellowship Program for Asian American Organizing and Civic Engagement. The national fellowship expands on the Chinese Progressive Association’s Eva Lowe Fellowship for Social Justice, founded in 2010. Through Seeding Change, CPA is excited to grow the program nationally and partner with organizations that have worked in AAPI communities across the country. In its 5th year, the fellowship will expand to train 17 emerging Asian American leaders at 7 sites in 7 cities — including New York, Boston, San Francisco, Oakland, Richmond, Los Angeles, and Long Beach. From June 16-20, Seeding Change will host a national retreat and orientation for the fellows in the Bay Area. 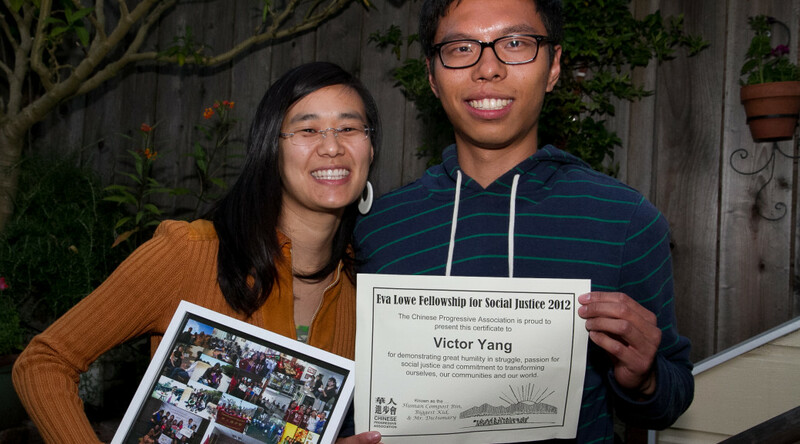 Join Seeding Change and the Chinese Progressive Association in welcoming this year’s fellows at our annual fellowship program reception and for the Bay Area launch of Seeding Change. RSVP to change@seeding-change.org by Tuesday, June 17, 2014. Previous PostGrassroots APIs RisingNext PostMeet the Fellows!